It's time for the monthly My Memories blog hop! You are coming from Lori Imel's blog and you'll find your next goodie at CarolineB's blog. Enjoy all the lovely samplers! 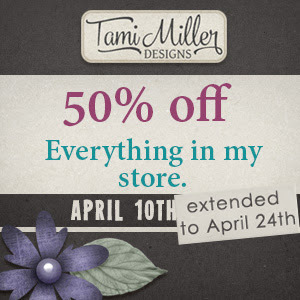 Don't forget to stop by my store and check out my 50% off sale, and my $2 Tuesday sale! Here's mine. Hope you like glitter! Большое спасибо за красивые бумаги!